The grieving process doesn't end when the funeral does. Oftentimes, the services are just the first steps to healing and recovery. 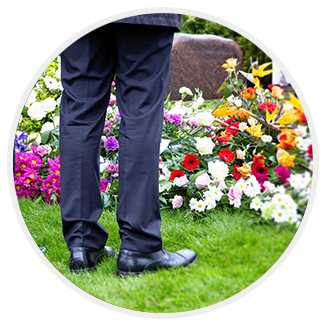 It can be hard for the bereaved to return to their regular routines so soon after the services are over, especially given the demands of the modern world and the limits that many employers place on allowed time for grieving. 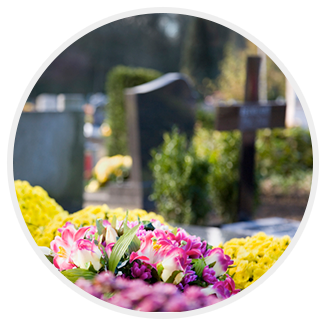 Creating a lasting tribute can give family and friends a permanent place to visit whan they need help feeling connected to the loved one who has passed. It serves as a focus for their memory, and provides a private space for reflection and peace. It can also serve as a location for family and friends to commemorate important occasions, and can help make it easier to cope on meaningful dates like birthdays or anniversaries. 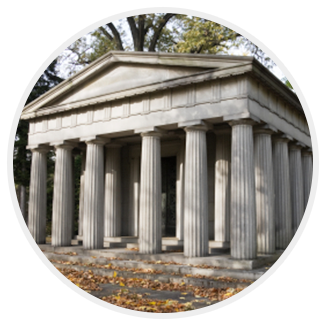 As the years pass, a permanent memorial can also become a link to the past for younger generations who may not have had the opportunity to meet the departed loved one during their lifetime. Not business connected or business affiliated with M.E. 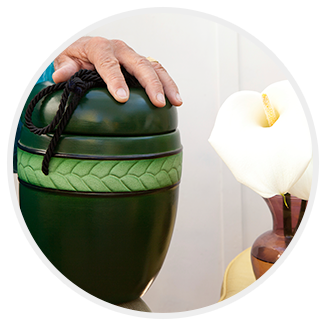 Fisher Funeral Home in Newport News, Virginia or JT Fisher Funeral Services in Chesapeake, Virginia. This information is posted only to help clear up public confusion and is not meant to harm or injure in any way.